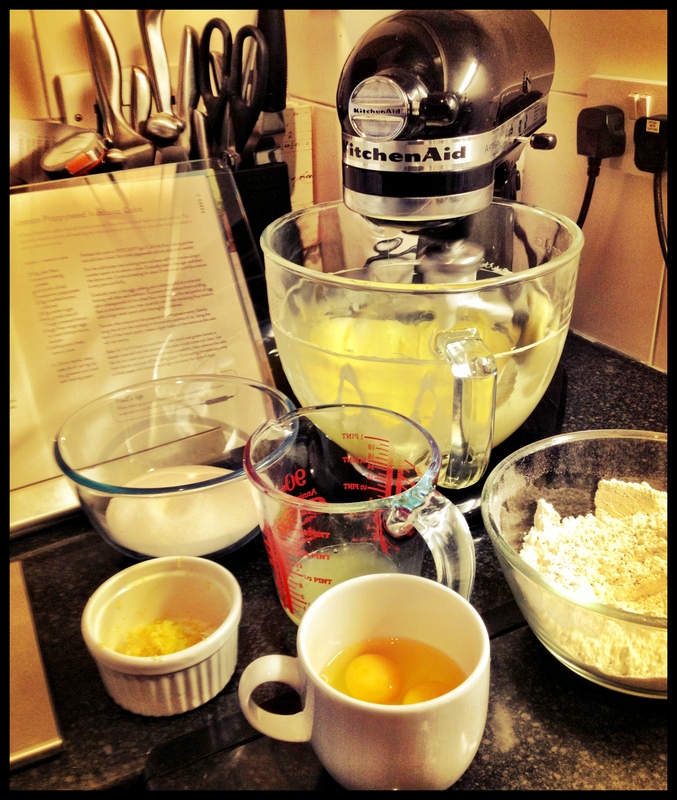 Part of my weekend plan was a baking project with the wonderful Angharad, who popped round on Saturday afternoon. We got so side-tracked drooling over shiny cookware in Divertimenti (Mum: that link leads you to something for my Christmas wish list! ), an unexpected drive-by by TRHs the Queen and Duke of Edinburgh and accidentally falling into a pub and having mulled wine forced upon us, that we exhausted ourselves before we even got the tins out. So, I thought I’d make up for it today, Remembrance Sunday. After a little wander to collect some pottery I had painted a few weeks ago, a saunter around Waitrose and a spot of lunch, I decided to whip up something relatively low-maintenance before heading out to dinner. 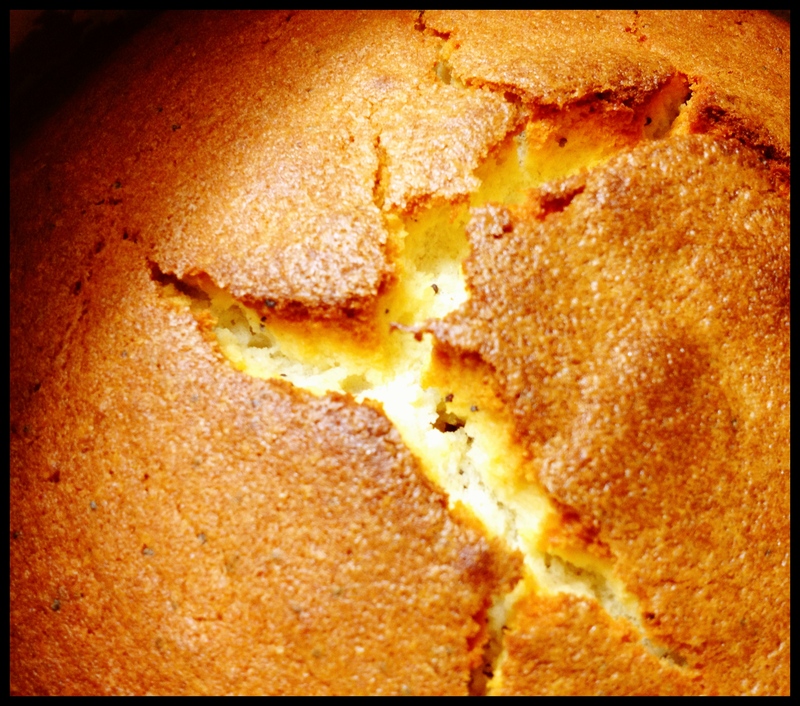 Happily, I stumbled upon a highly appropriate choice for today, Remembrance Sunday: a Lemon Poppy Seed Madeira Cake. 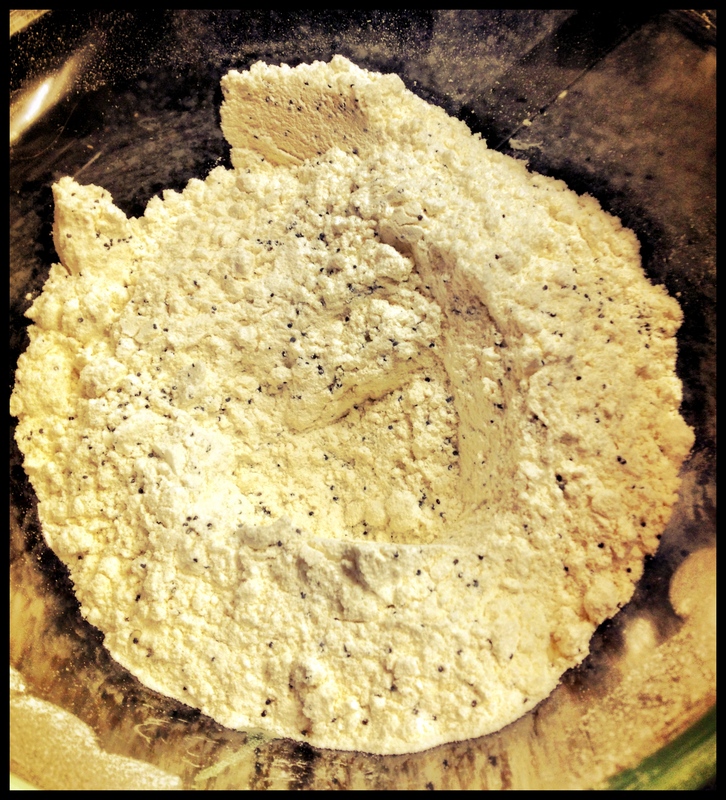 Using the blue poppy seeds I picked up at Divertimenti, I whipped up a wonderfully butter-rich recipe: 250g plain flour, pinch salt, 1tsp baking powder, 2tsp poppy seeds, 225g unsalted butter, 200g caster sugar, zest of one lemon, 3 large eggs, 2tbsp lemon juice. It’s ever so slightly irksome that I didn’t have a deep 8″ tin, so I chose a deep 7″ instead. 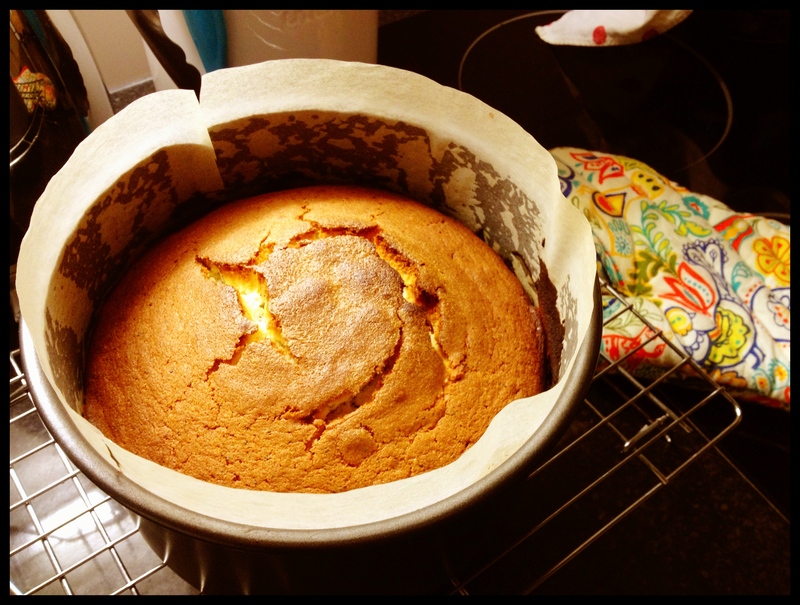 Of course, it needed longer in the oven so the top has coloured more than I think it should have done but it smells delicious and if you look at the close-up hard enough you can see the delightful little poppy seeds nestling in the buttery sponge. Mm. Remembrance Sunday. We will remember them. 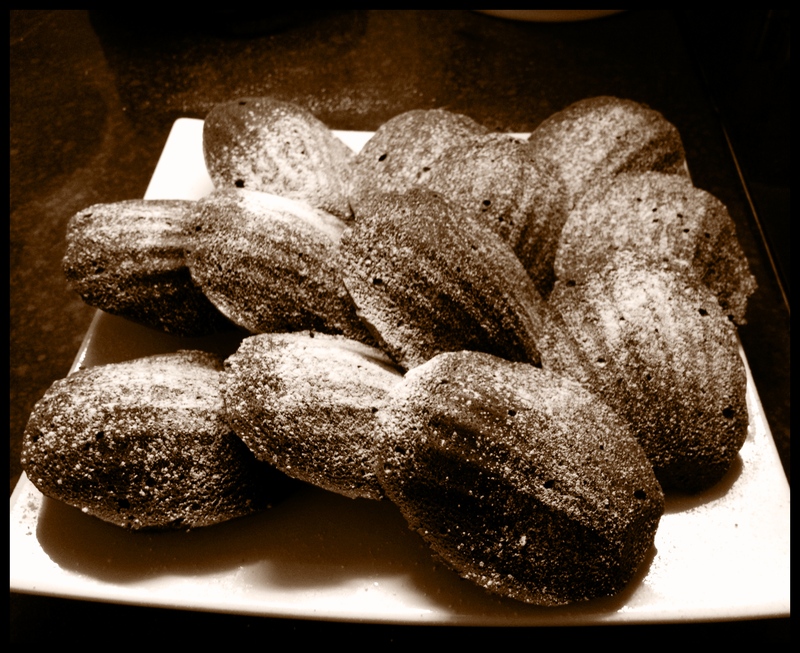 This entry was posted in Cooking & Baking, Events and tagged Chocolate Madeleines, Divertimenti, Lemon Poppy Seed Madeira Cake, Madeleines, Pierre Hermé, Remembrance Sunday by wordspicturesandcake. Bookmark the permalink.